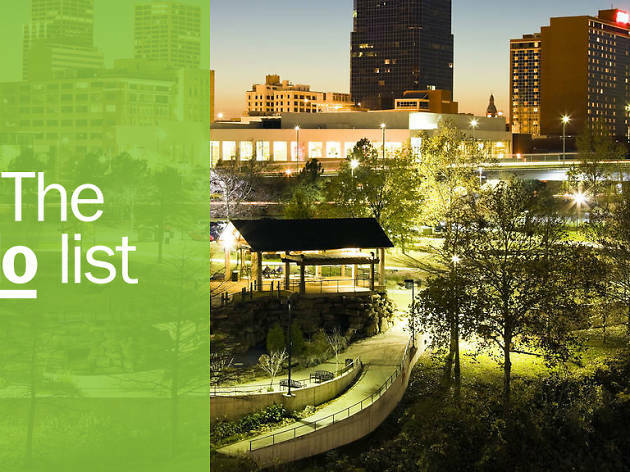 On the banks of the Arkansas River in the foothills of the Ouachita Mountains, Little Rock is an urban playground in the heart of the Natural State – and a key stop on the civil rights trail. 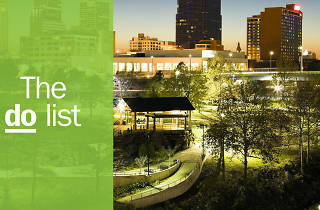 It’s all about Southern hospitality here, and in recent years Little Rock has fostered an atmosphere where creativity and originality thrive. It’s a town full of yet-to-be-discovered musicians, avant-garde chefs, and young entrepreneurs who have given this little city some big bragging rights. What is it? 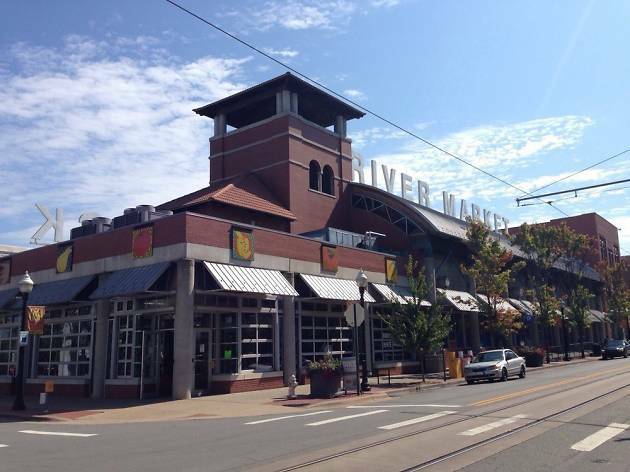 River Market is home to a food hall, an outdoor amphitheater, a riverfront park with splash pads, and a farmers’ market. Why go? Although the weekend farmers’ market and outdoor splash pads attract larger crowds, the best-kept secret of the River Market is inside the Market Hall. Locals line up here at lunchtimes Monday through Saturday to sample street hawker-style cuisines from Thailand, Nepal, India, Mexico, and, yes, even Arkansas. What is it? 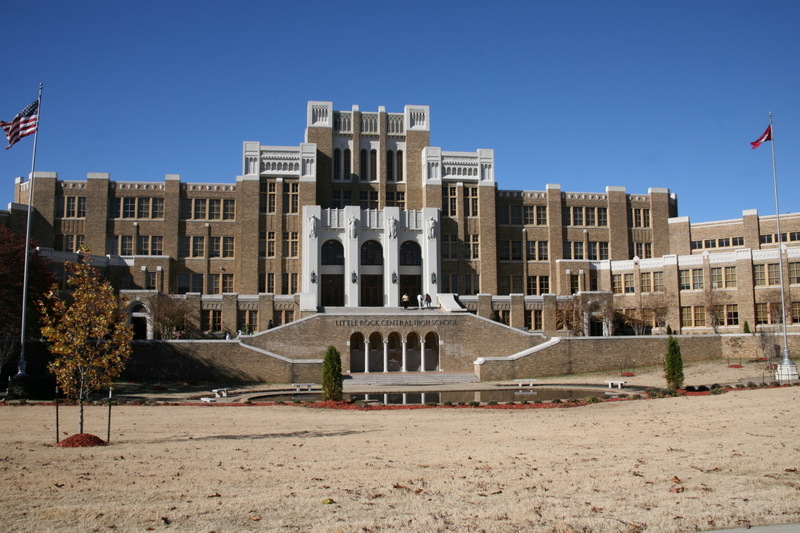 An accredited and still active public high school that made headlines in 1957 for its role in the civil rights movement when nine (the Little Rock Nine) African-American students integrated to the all-white school. Why go? 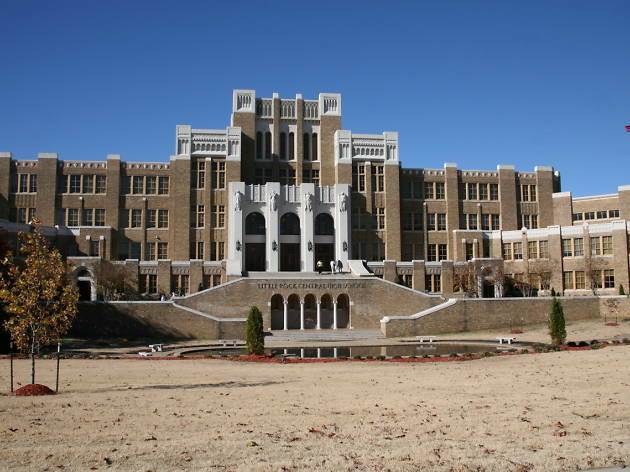 Tours of the campus are available through the National Park Service, while the visitors’ center opposite the National Historic Site offers insights into the struggles the nine students underwent during desegregation. What is it? 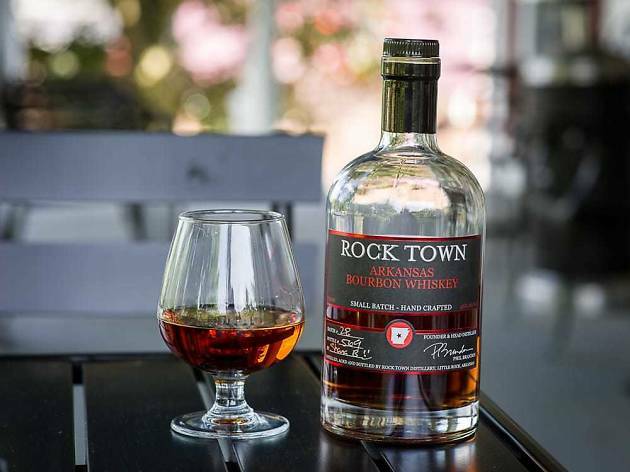 The first legal distillery in Arkansas since prohibition. Why go? Everything that goes into the spirits made at this craft distillery is grown within a 125-mile radius of the building, making it a true grain-to-glass operation. They make everything from flavored vodkas and corn whiskey to gin and single-barrel bourbon whiskey. Tours run Tuesday through Sunday at 2pm and 4pm. What is it? The longest pedestrian and bicycle bridge in North America. Why go? Rent a bike or lace up your running shoes to join the ranks of locals who head out here daily. 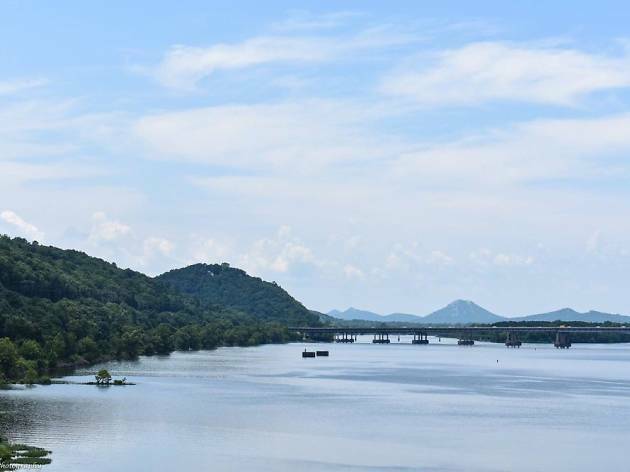 The Big Dam Bridge sits atop Murray Lock and Dam and connects approximately 20 miles of trails through Little Rock and North Little Rock, providing access to the River Market, museums, restaurants, the Clinton Presidential Center, and more. The trail has become a lifeline through the city, with numerous races and events held on it throughout the year. What is it? 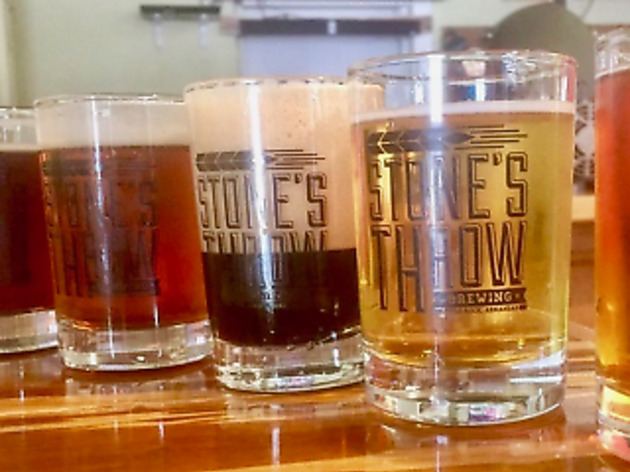 A neighborhood nano-brewery that’s often referred to as ‘Little Rock’s living room’ by locals. Why go? Stone’s Throw Brewing’s dog-friendly outdoor beer garden and vegan/vegetarian-friendly pub fare have made it a local hangout in the city, but it’s also home to the crowler: a two-pint can that you can fill onsite and take to go (great for canoeing trips). Walk or bike in on Thursdays to get exclusive happy-hour specials. What is it? 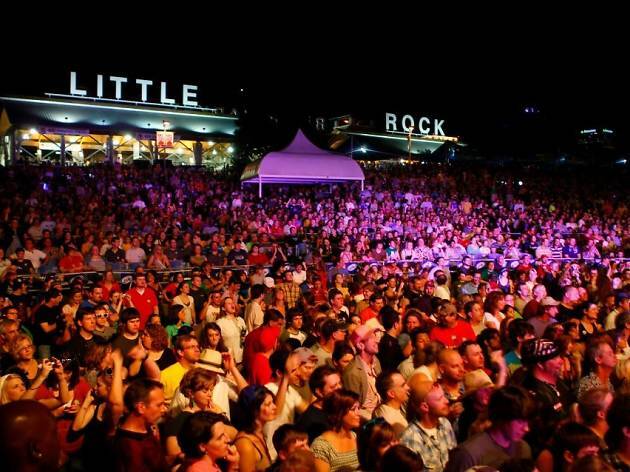 Little Rock’s leading music festival, typically held during Memorial Day weekend in May. Why go? This iconic three-day festival has hosted some of the biggest names in music, including Willie Nelson, Al Green, BB King, Run DMC, and Carrie Underwood. It closed its gates briefly after its fortieth anniversary in 2017, but the city refused to let it die, and in 2018 Riverfest came back with a bang. What is it? A restaurant and performance venue with signature Southern flair. Why go? This local favorite is known for the ridiculously creative twists it puts on Southern dishes like fried oyster eggs benedict and duck confit with greens and cheese grits. 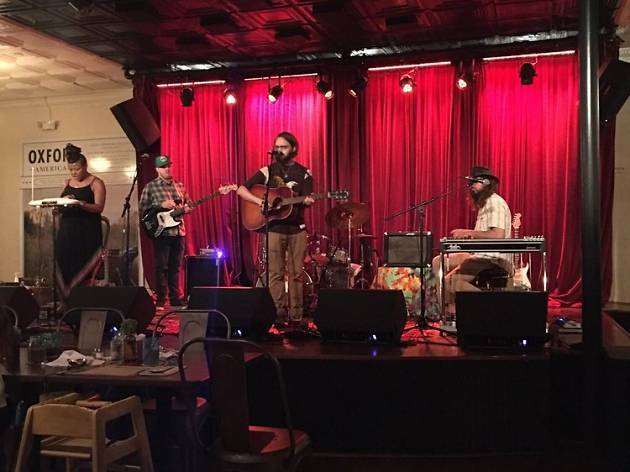 South on Main’s partnership with Oxford American magazine keeps a revolving door of talent on the stage throughout the year, from local authors to indie musicians. What is it? An interactive experience focused on eradicating world hunger inside Heifer International’s headquarters. Why go? Heifer International is a global nonprofit that aims to end poverty and world hunger. Their HQ in downtown Little Rock acts as their model for empowering a community to use sustainable farming to create jobs and feed people. Tour the interactive exhibits inside or head outdoors to wander through rows of veggies and play with alpacas, goats, and pigs at the urban farm before heading to the farm-fresh café. What is it? 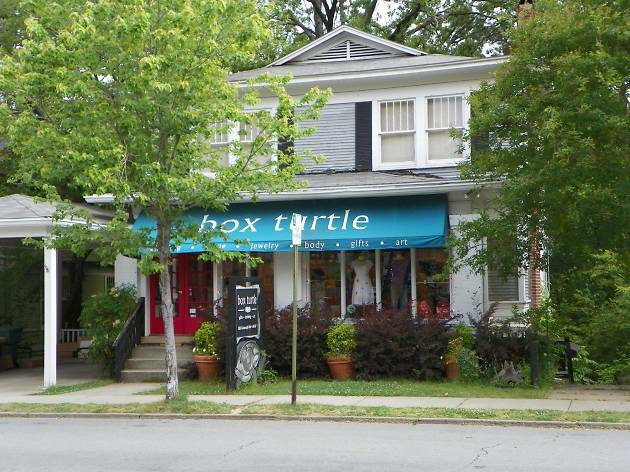 An eclectic boutique that focuses on locally made or eco-conscious products, clothing, and gifts inside a three-story historic home. Why go? This artist-driven storefront is the best place to find one-of-a-kind items from independent artists and local designers, like the personalized charm necklaces from Joella Peck Originals. What is it? A no-frills steakhouse where the steaks are sold by the pound and the world-famous hot tamales come slathered in chili. Why go? Located near the Arkansas State Capitol, Doe’s has become the unofficial lunchroom for local politicians. 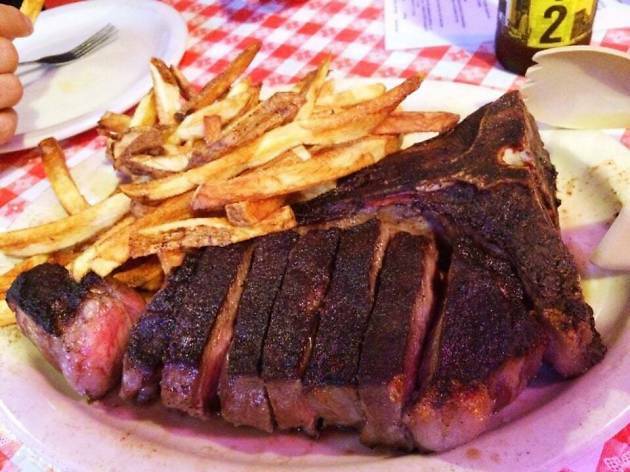 No politician has frequented this steakhouse more often than former Arkansas Governor, President Bill Clinton – who famously loved the jalapeño cheeseburgers. The interview for Clinton’s infamous September 1992 Rolling Stone magazine cover story was held at Doe’s, and, once elected, the President ordered takeout from here for Air Force One. It’s that good. What is it? 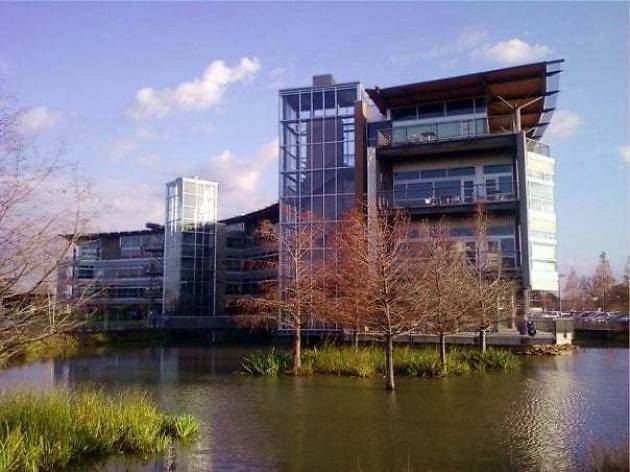 Set on more than 30 acres of preserved wetlands, this presidential library celebrates the life, legacy, and quirks of the forty-second President of the United States. Why go? This non-pretentious presidential center houses one of the largest archival collections in American presidential history. 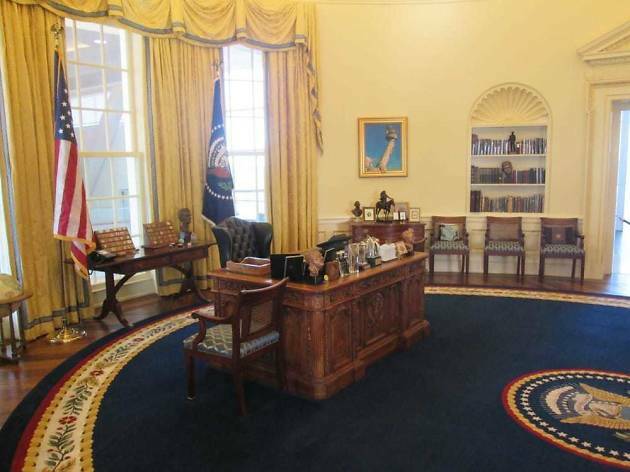 The Clinton Center is also home to interactive exhibits and a life-sized replica of the Oval Office. Bonus points for spotting Lance Armstrong’s bike and the saxophone Bill Clinton played on ‘The Arsenio Hall Show’. What is it? 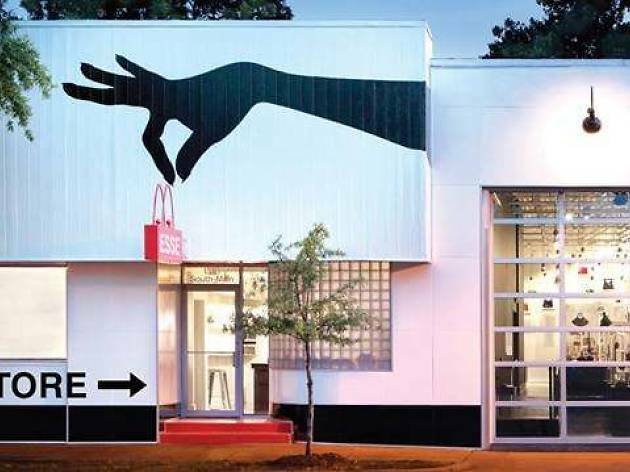 An independent museum dedicated to all things handbag. Why go? This obscure museum not only looks at the history of the handbag and how it’s acted as a symbol over the decades, but it also tells the story of American women through the contents of their purses. What is it? 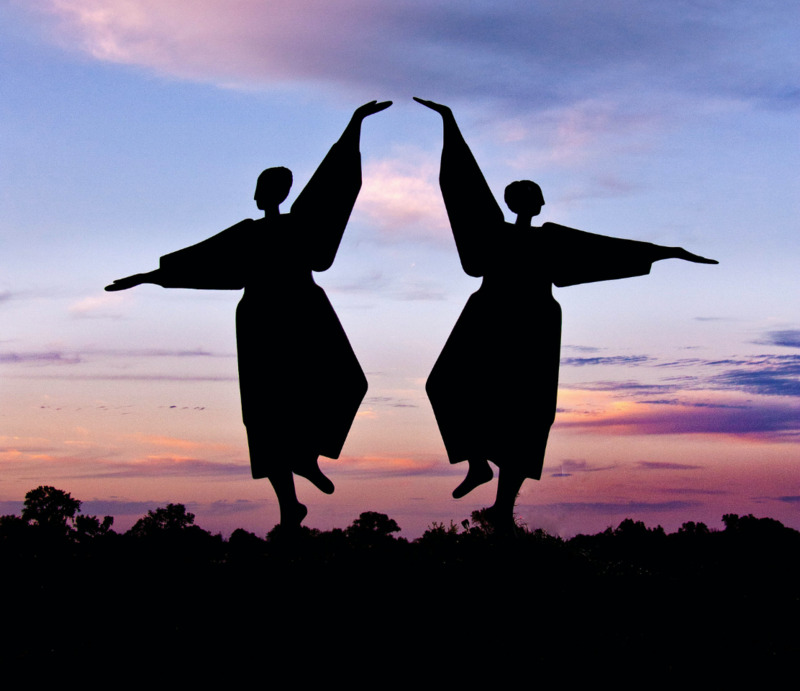 One of the top free things to do in Little Rock, more than 90 works of public art line the landscape and trails that wind along the River Market district. Why go? Aside from being free, this is a great way to spend an afternoon wandering along the Arkansas River. The art is meant to be enjoyed, and you’ll often find couples snapping selfies or kids playing tag among the beautiful works. What is it? 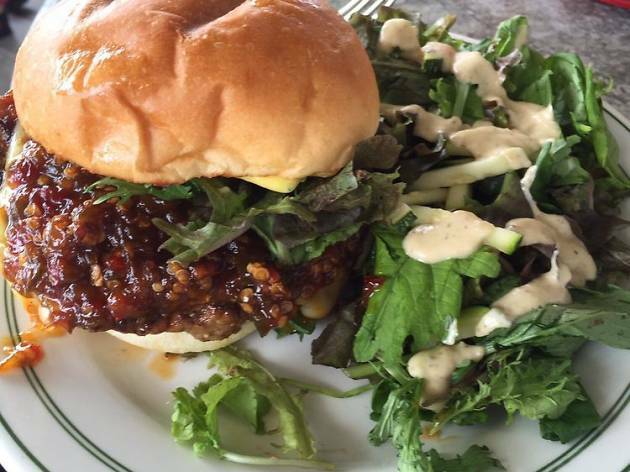 A farm-to-table restaurant that really shines during breakfast and lunch. Why go? No other restaurant in the city puts as much of an emphasis on sourcing locally than this Little Rock gem. Owned and managed by Jack and Corri Bristow Sundell, The Root Café also hosts a range of workshops, classes, musical events, and contests throughout the year to engage the community and promote living locally. Also, the shiitake eggs benedict are out of this world. What is it? 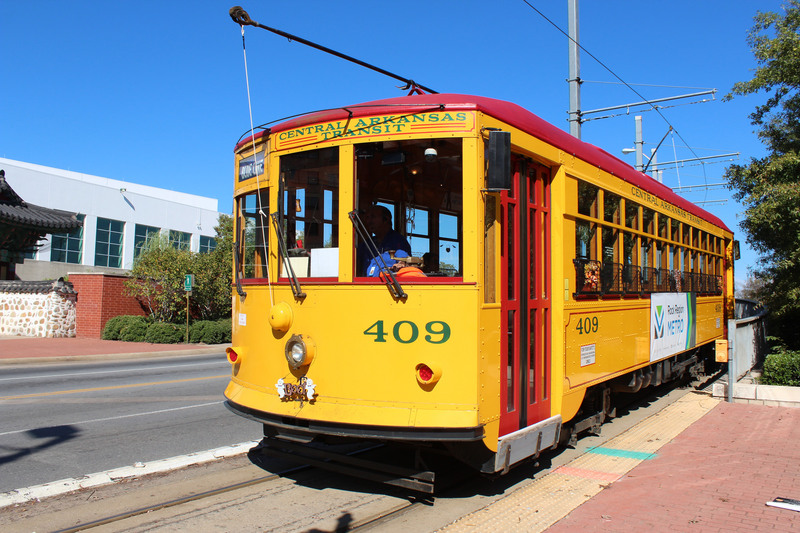 Three historic replicas of classic streetcars that run along a 3.4-mile route connecting many of the city’s key attractions and restaurants. Why go? 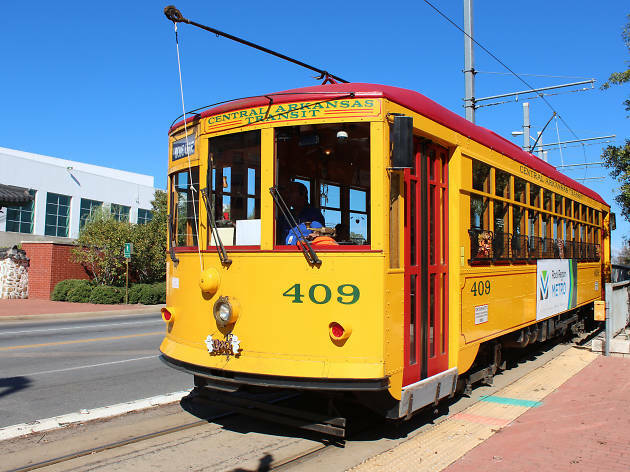 Once reserved for tourists, these charming little streetcars are gaining momentum among locals who use them as a cheap way ($1 boarding fee for adults and $0.50 for children) to hop around town during the day or navigate the brewpubs, restaurants, and bars at night.